Echo Park, or EP, is Silver Lake's slightly more rough-around-the-edges neighbor. Echo Park borders Silver Lake to the east and is just north of Downtown LA and west of Chinatown. Much of the area is steep hills and canyons overlooking the city below. 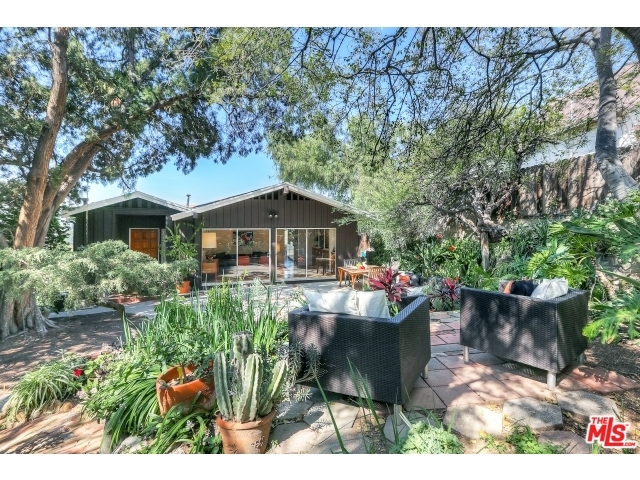 Echo Park has both urban excitement and secluded quiet areas. Echo Park is the home of the greatest baseball franchise in history - the LA Dodgers. 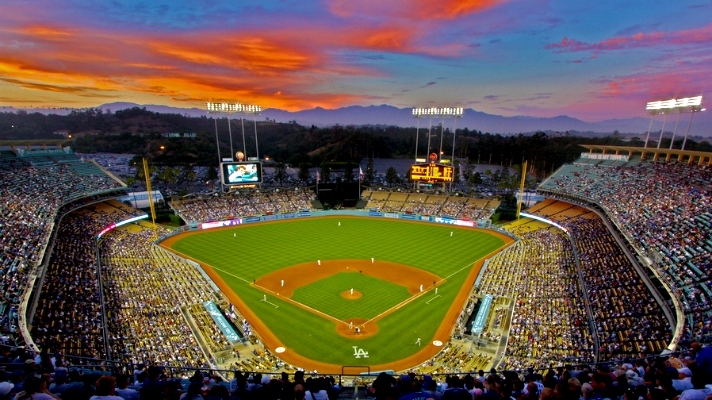 Dodger Stadium was built in 1962 in Elysian Park North of Sunset Blvd. 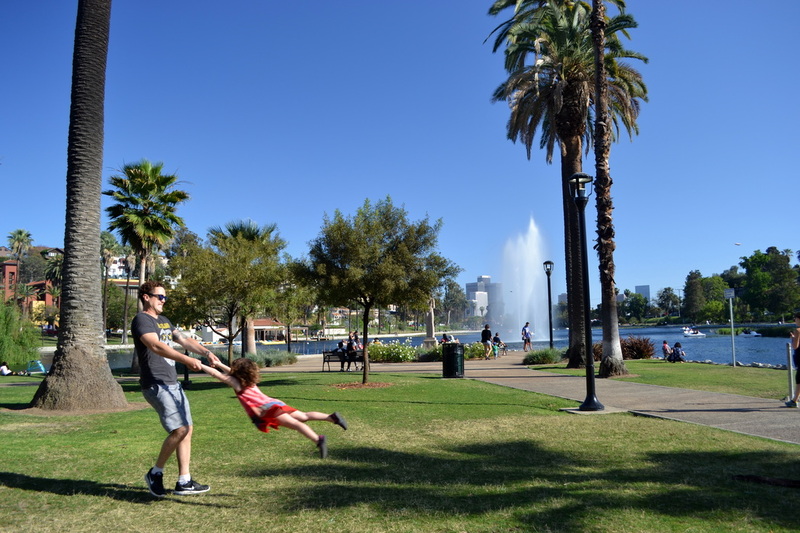 Echo Park was founded in the 1880s and, legend has it, got its name from workers building the Echo Park Lake who said their voices would echo off the steep canyon walls. The Echo Park lake is a picturesque reservoir built in 1868 filled with lotuses and circumvented with a recreation path amid park-like amenities. Like many LA area neighborhoods Echo Park had one larger than life character who was largely responsible for the area's success. Thomas Kelley was Echo Park's patron saint, booster, and real estate developer. 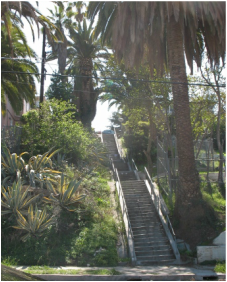 Echo Park has nearly two dozen public stairways through the steep hills. These were built in an era before cars and some of them are very steep and long climbs. Most are surrounded by lush tropical plants amidst urban settings, a unique juxtaposition of nature and city life that is unique to LA. The stairs have become an attraction in their own right and they are an iconic part of Los Angeles history. A large population of indie musicians reside in Echo Park fostering a huge music scene. Echo Park has over a dozen live music venues and is home to several indie record labels and many bands. The Echo has long been a standout live music venue on Sunset Boulevard and they recently added another bigger downstairs venue called the EchoPlex. Everybody from Beck to Radiohead has played there; the Echo is an LA institution. Echo Park is a hot bed of gentrification and is home to many artist types. This phenomena is pushing up housing prices and changing the face of Echo Park, some say for the better. There is no shortage of excellent restaurants, bars, and nightlife. Two Boots Pizza, next to the Echo is excellent. Mohawk Bend is a newer hip gastropub with great food in an old theater. Another great EP institution since 1927 is French restaurant Taix on Sunset; a wonderful conflux of old and new where 70 year old waiters in ties serve cocktails to 20 something hipsters watching their friend's bands. 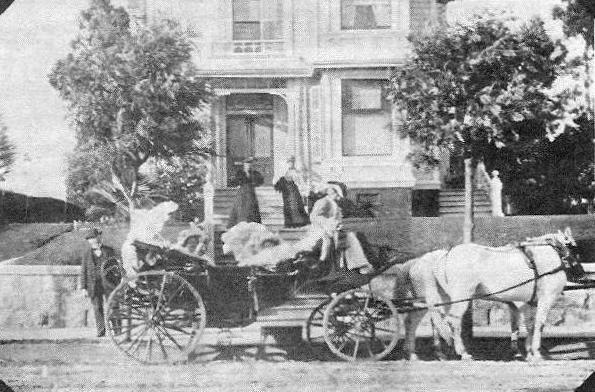 Echo Park has a beautiful old district called Angelino Heights centered around classic Carroll Ave, a historic street where every house is a gorgeous Victorian. 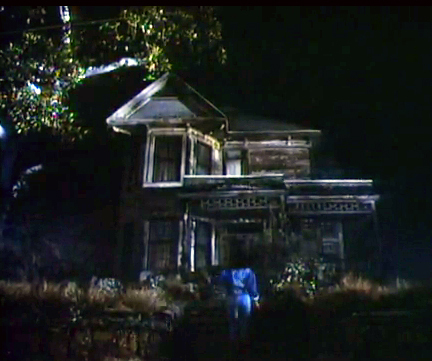 Michael Jackson's Thriller video was shot here in a house at 1345 Carroll Ave.
Echo Park has some of the oldest homes in the LA area nestled in its canyons and along its windy roads. There are fantastic Craftsman and Spanish homes; some have been restored some have not. Because Echo Park is so close to Downtown it is in high demand and properties usually sell quickly.